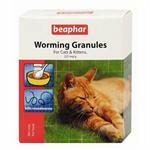 Drontal cat will tackle every type of intestinal worm your cat is ever likely to get, and both will do so with a single dose, and without having to starve your cat first. 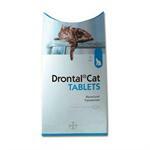 Drontal cat tablets are for the treatment of gastrointestinal roundworms and tapeworms of cats over 4kg. 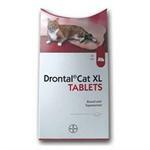 The XL Tablets are specially formulated for cats between 4 - 6kg, so that a large cat can be treated with a single dose. 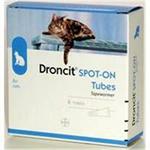 Droncit Spot-On combines a high level of efficacy against tapeworms of cats with the convenience of a "Spot-On" formulation. 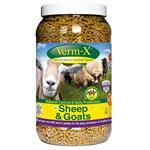 Administer 1 tube per 2.5kg bodyweight. 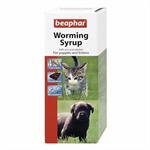 For the treatment of adult cats and dogs infected with gastro-intestinal round worms and tapeworms including Toxocara canis,Toxocara cati, Toxascaris Leoninia, Ancylostoma spp., Trichurisspp., Unicinaria spp. 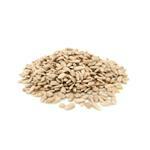 and Taenia. 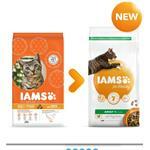 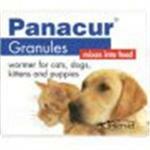 This product is suitable for puppies, dogs, kittens and cats. 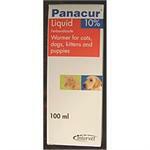 Effective against roundworms. 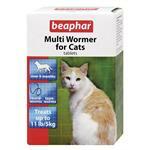 Beaphar Multi Wormer Cats is for the treatment for roundworms and tapeworms in cats over 6 months old. 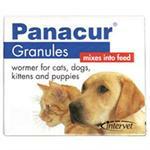 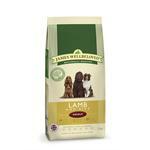 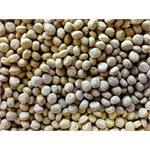 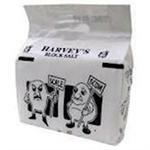 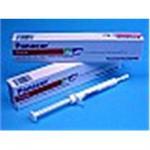 Contains 2 types of tablets: one against roundworms and the other against tapeworms, given over a three week period. 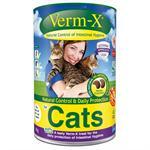 No more struggling with your pets - Verm-X is the convenient, natural and palatable way to ensure intestinal wellbeing. 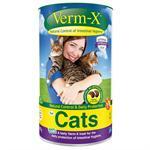 Your cat will love Verm-X.